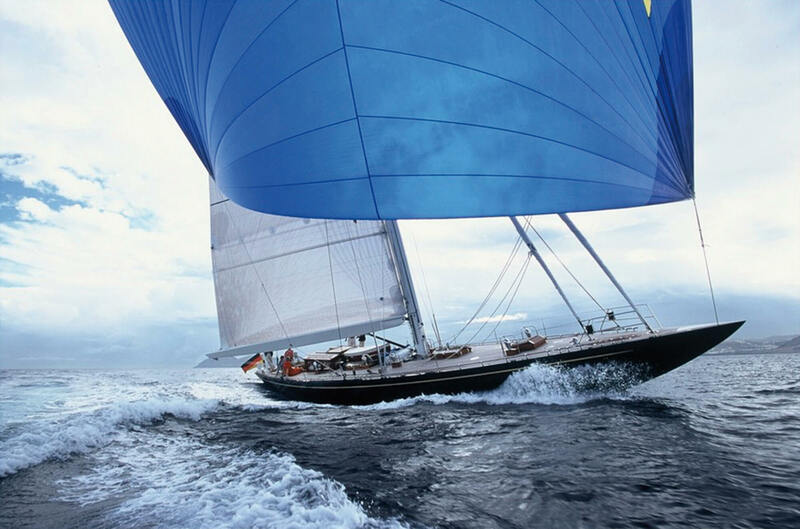 The core business has 35 years’ experience in brokering high-quality new and used sail- and motor-yachts as well as classic yachts and traditional ships. Thanks to Sea Independent Deutschland, a worldwide network of more than 35 specialist yacht brokers has emerged since 2012. 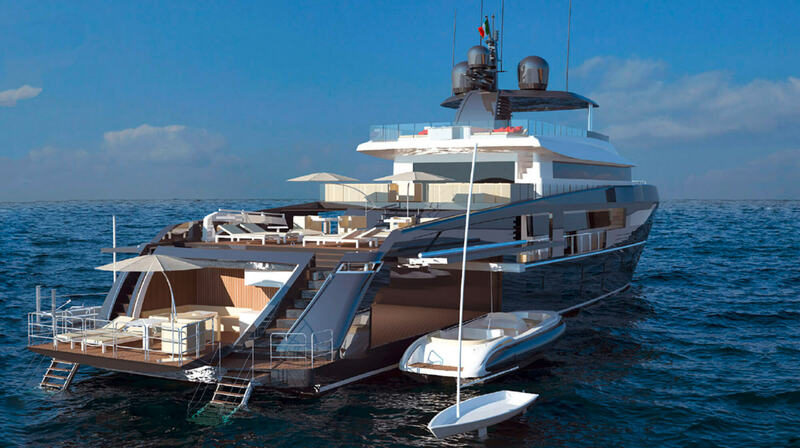 With this successful cooperation on the international yacht market, AS Yachts Int. 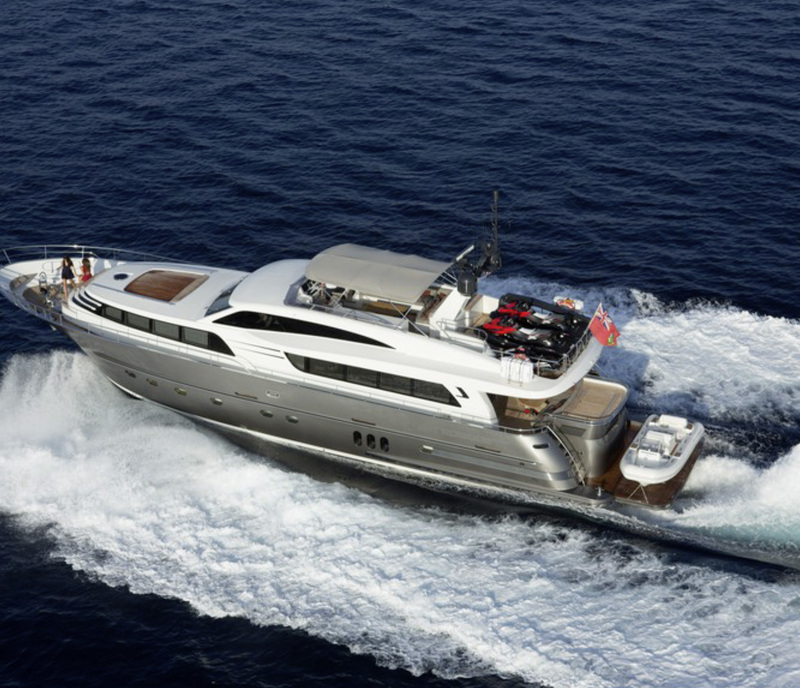 offers increased sales opportunities on the global used-boat market. 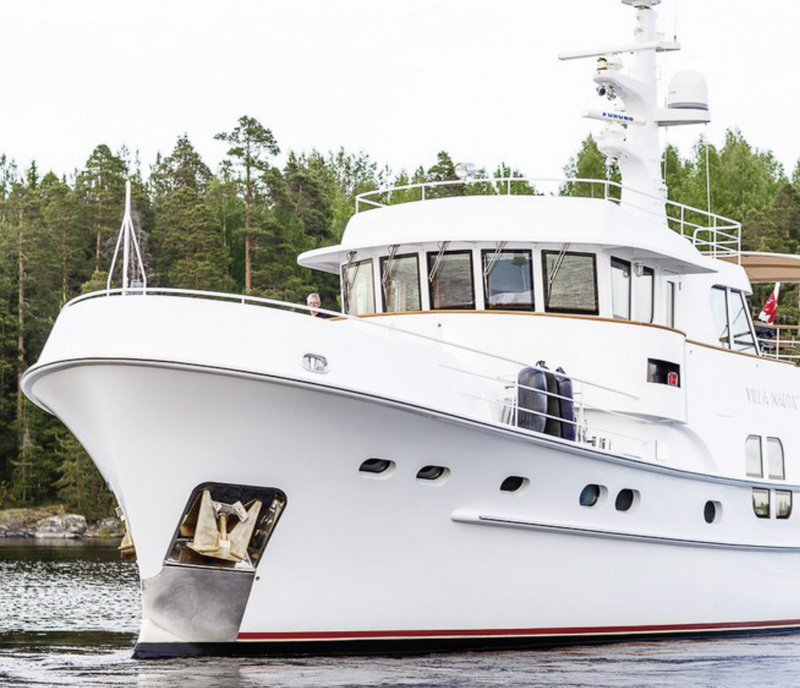 Furthermore, Arne Schmidt specializes in the brokerage of research and expedition ships and equipment boats as well as passenger ships or riverboats for the private sector as well as for commercial use. A modern advancement on Lütje Yachts’ Classic Coaster. The bold curves of the deck edge and the structure located towards the aft conjure up images of the American Sport Fisherman. 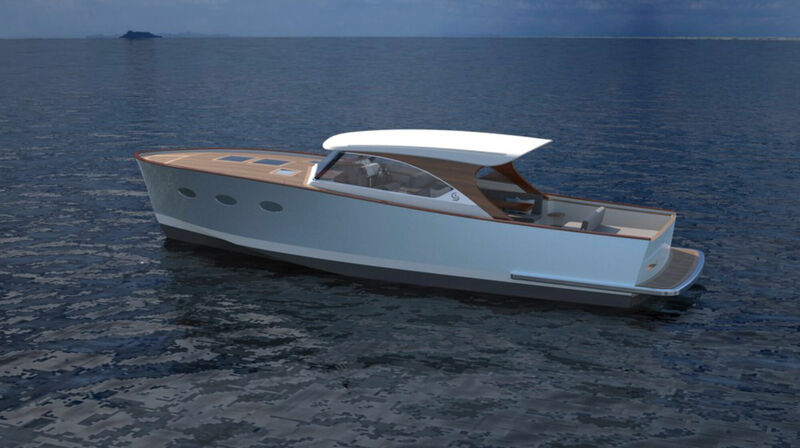 The sporty, modern line is highlighted in the design by judel/vrolijk & Co.
OCEA yachts are made from aluminum and have been built on France’s Atlantic coast since 1987. With its classic long range motor yachts and stylish commuters, the new range from OCEANMO Sport Utility Yacht closes a gap in the market. The company has been trading successfully in this market for ten years and represents contemporary design paired with German workmanship. 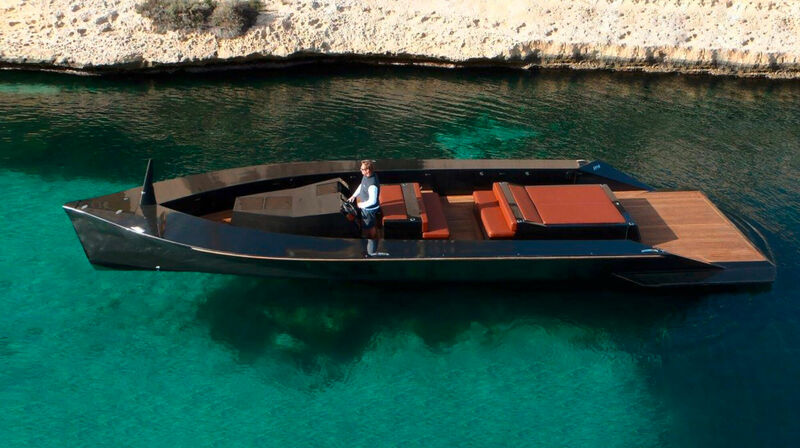 Each yacht in the product range – Performance Carbon Rib, Runabout, Tender and Speedster – is tailored to the customer’s desires using only the highest quality materials.